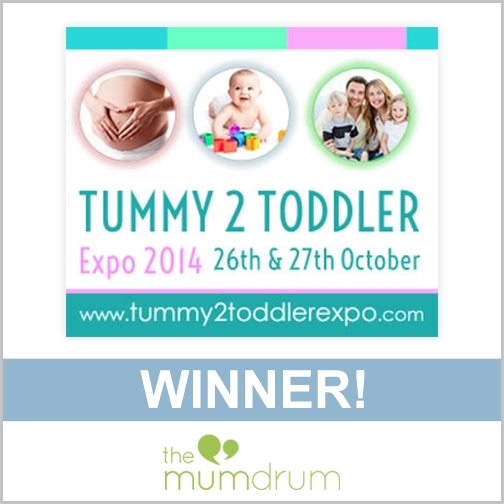 Congratulations to Catherine Sheenan, Lisa Smyth Rothwell, Donna Hayden, Pauline Butler and Denise McDermott Craig - you've each won a pair of tickets to the Tummy 2 Toddler Expo, Kilkenny on 26th and 27th October 2014. Please e-mail your postal address to [email protected] and we'll pop your tickets in the post to you. Enjoy!